​The MAP-220C two-slot modular chassis is the latest in VIAVI’s broad portfolio of lab and manufacturing test solutions. 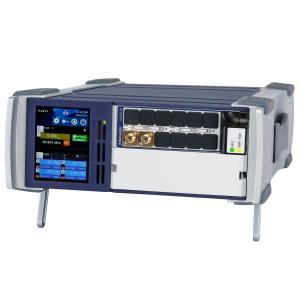 It’s lower cost design and compact footprint supports optical test switching and signal conditioning applications. Configuration flexibility, such as horizontal or vertical placement, front or rear test access, and side-by-side 19 inch rackability. It supports our new family of LightDirect modules, starting with the new mOSW series optical switches.